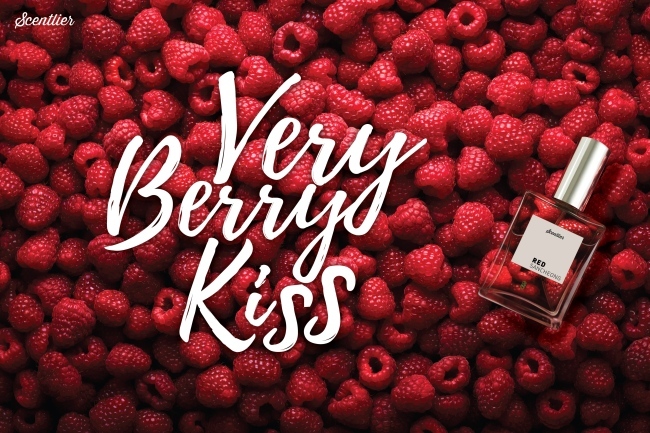 For lovers seeking a romantic getaway for the upcoming Valentine’s Day, Sheraton Seoul D Cube City Hotel offers the “Love in the Valentine” package. 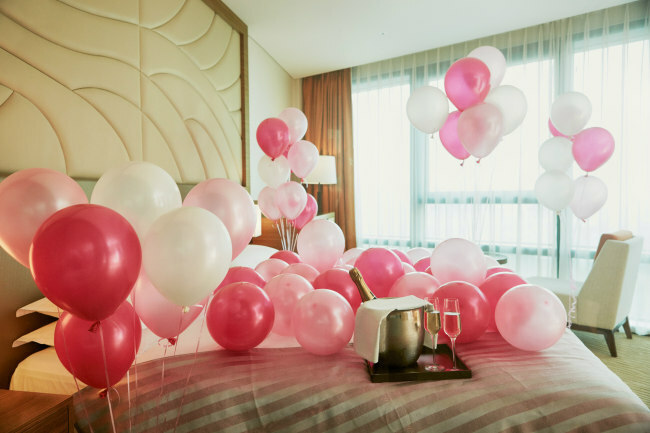 The package includes a one-night stay at a room decorated with pink balloons, a signature look for the special day. Guests receive complimentary champagne and a chocolate plate, while enjoying an amazing view of Seoul. A bath bomb is also prepared. The package includes free access to the gym and swimming pool. The “Love in the Valentine” package is available from Feb. 9 to 14 with prices starting from 330,000 won. For more information and reservations, call (02) 2211-2100. 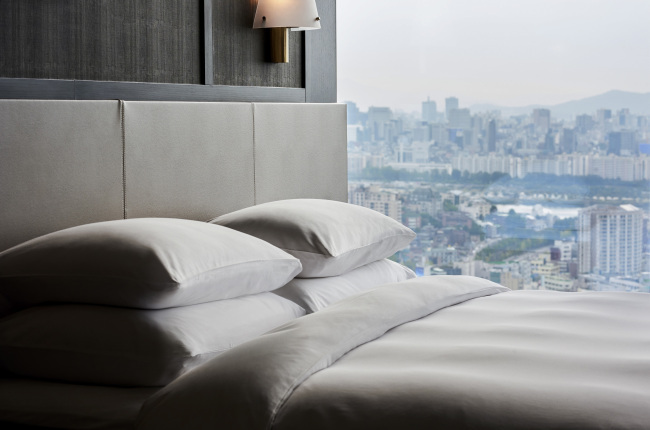 Grand Hyatt Incheon, situated near Incheon Airport, opens its suite rooms at a 25 percent discount from their standard rates under the “Everyday Suite” promotion. The rooms will have homemade chocolates, wine and a floral arrangement. To continue the luxury outside of the rooms, a continental breakfast, evening cocktails and all-day refreshments at the Grand Club Lounge are prepared for guests. For more information and reservations, call (032) 745-1000. For a relaxing getaway during the holidays, Grand Hyatt Seoul is offering a Lunar New Year’s package. Guests can participate in activities inside and outside the hotel. A romantic-yet-exciting ice rink is open for guests. Those who seek a traditional Korean experience for the holidays can use the hotel’s free shuttle bus and head to Namsangol Hanok Village, a collection of restored traditional Korea houses. Guests can enjoy traditional games and events at the village. The Lunar New Year’s package is offered from Feb. 14 to 18. For two guests, the price starts at 238,000 won. For more information and reservations, call (02) 799-8888. InterContinental Seoul Coex is offering a child-friendly package for visitors until April 29. Only one room, a premium kids’ concept room, is available per day. The large room, located on the 15th floor, overlooks the Han River. The package offers complimentary breakfast for three (two adults and one child under 12 years old), along with a gift box and welcome amenities. The package is available at 365,000 won from Sunday to Thursday and 390,000 won from Friday to Saturday. For reservations and inquiries, call InterContinental Seoul Coex at (02) 3430-8888.